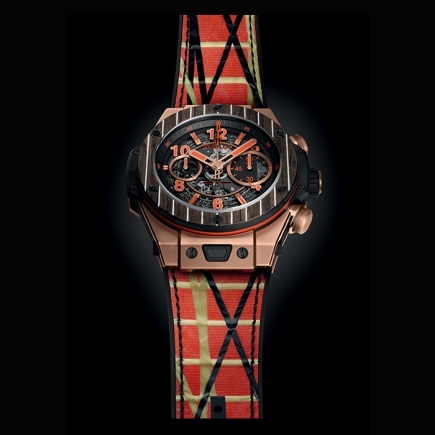 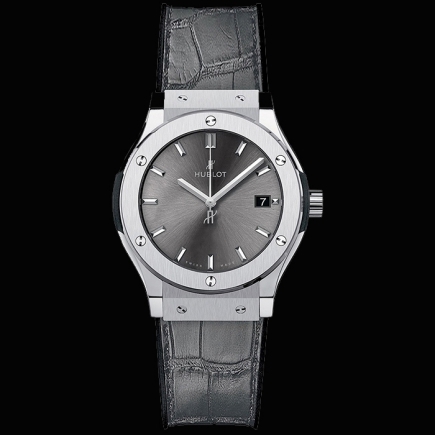 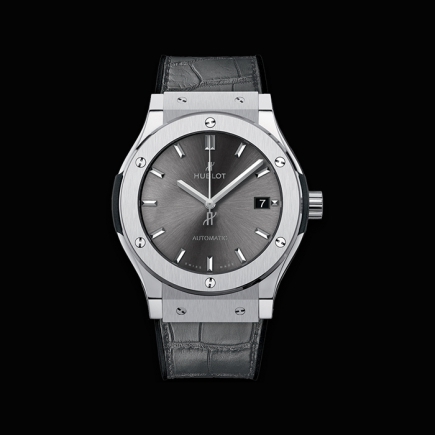 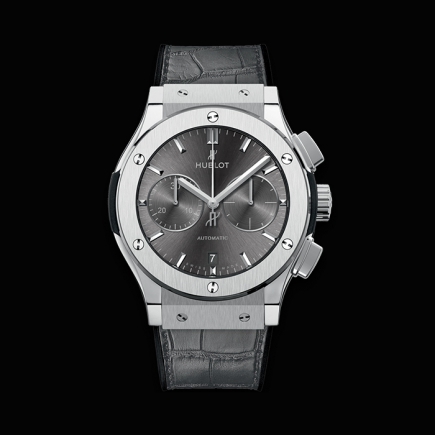 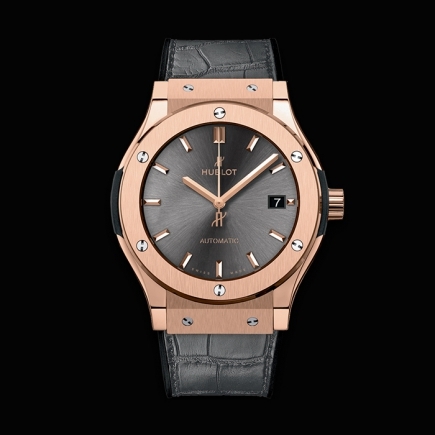 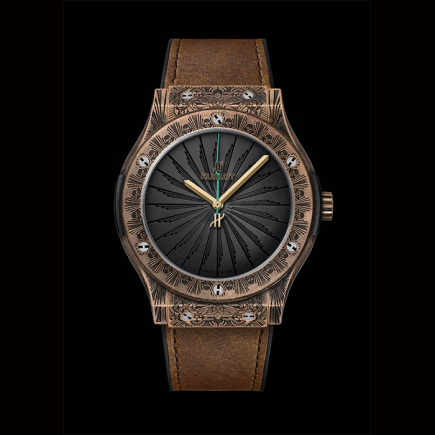 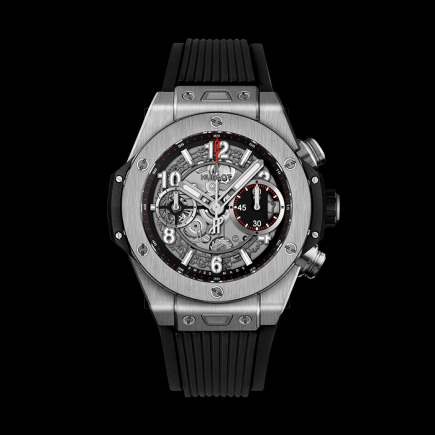 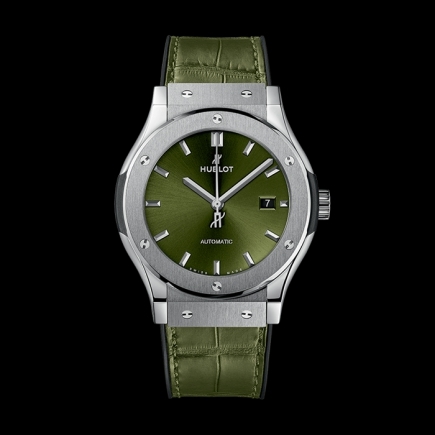 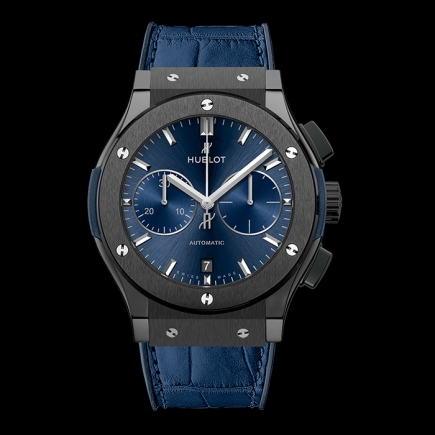 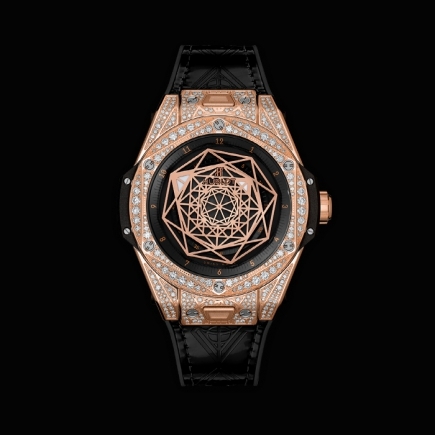 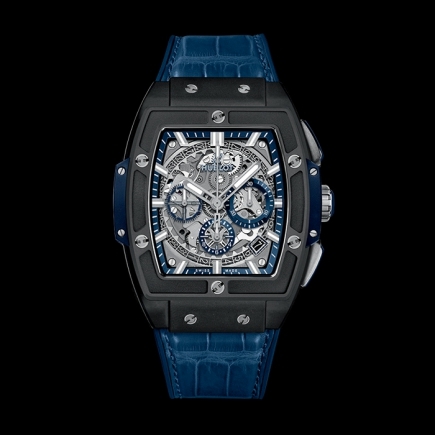 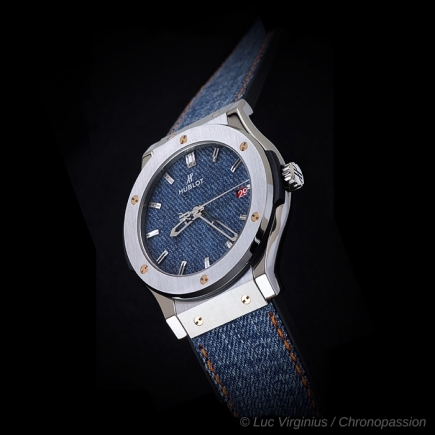 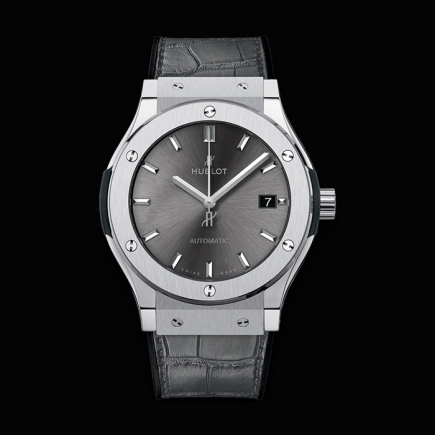 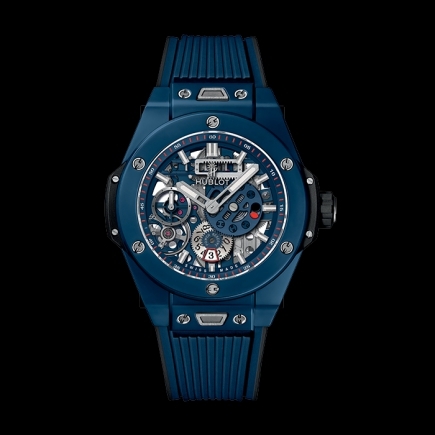 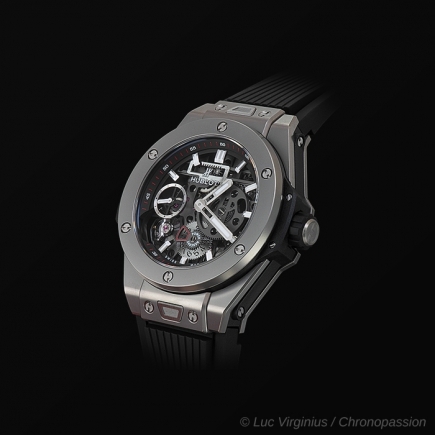 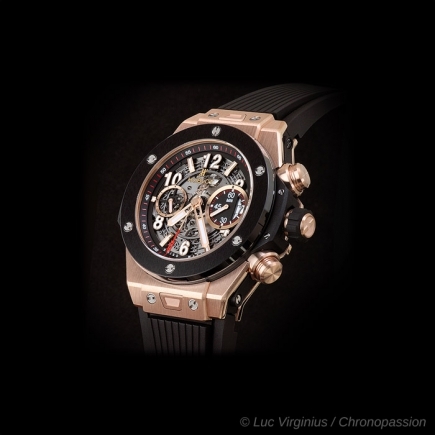 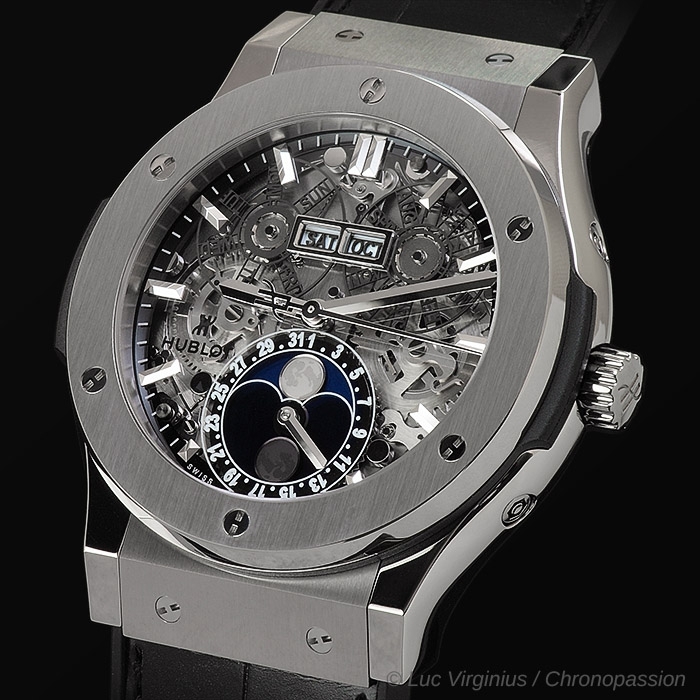 hublot | 15'900 € Tax inc. 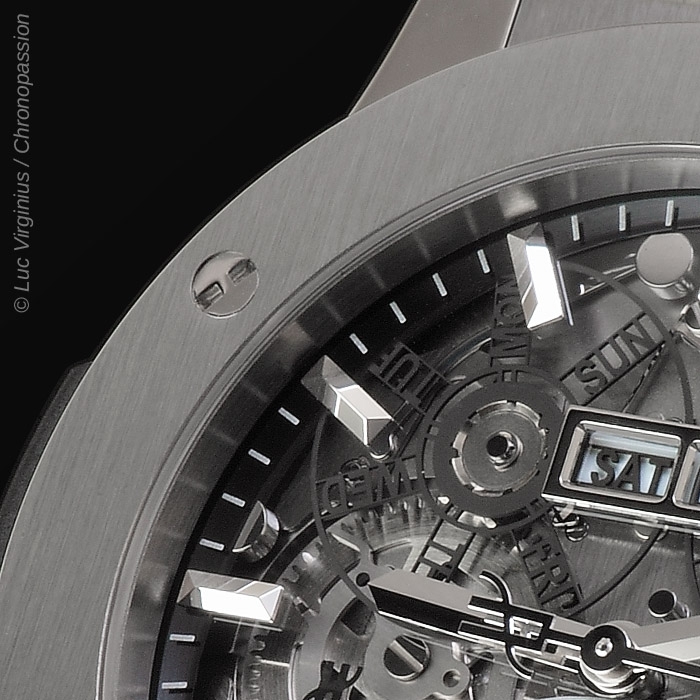 REVEALING THE MICRO-MECHANICAL WONDER WITHIN. 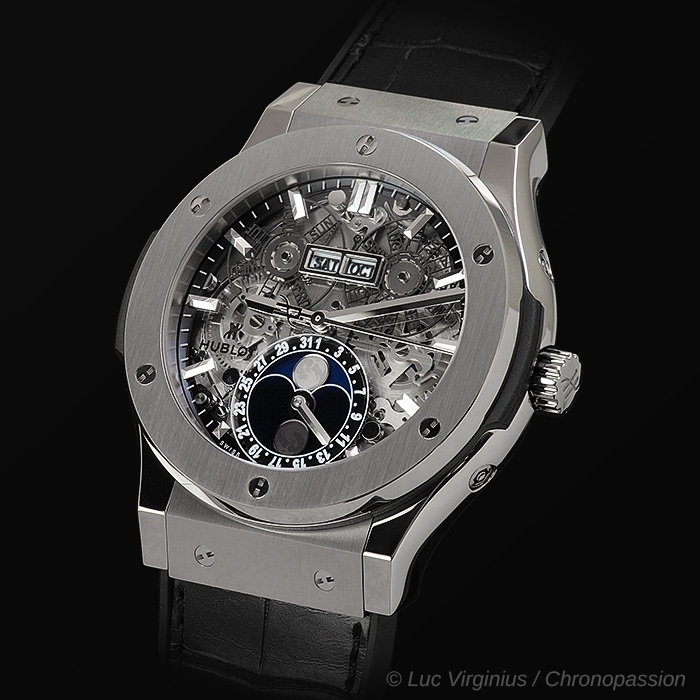 There’s nothing quite as alluring as the beating movement of a skeleton watch. 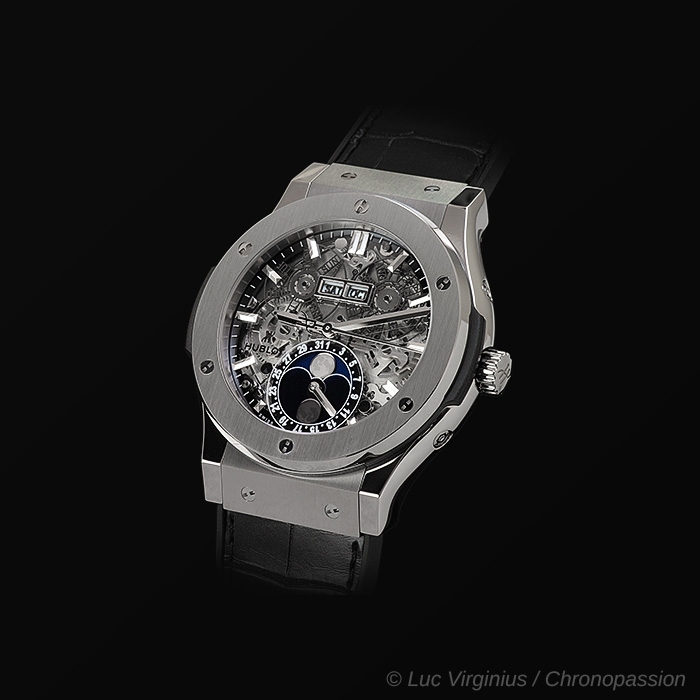 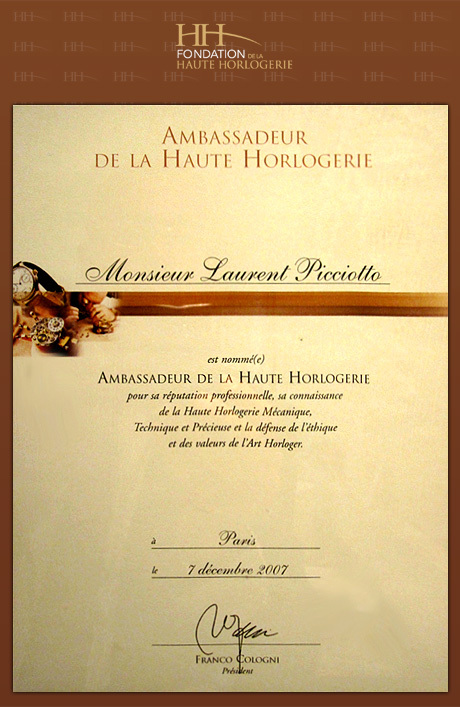 Originally conceived during the 18th century French Enlightenment period, skeleton watches were made to allow the wearer to understand how they worked. 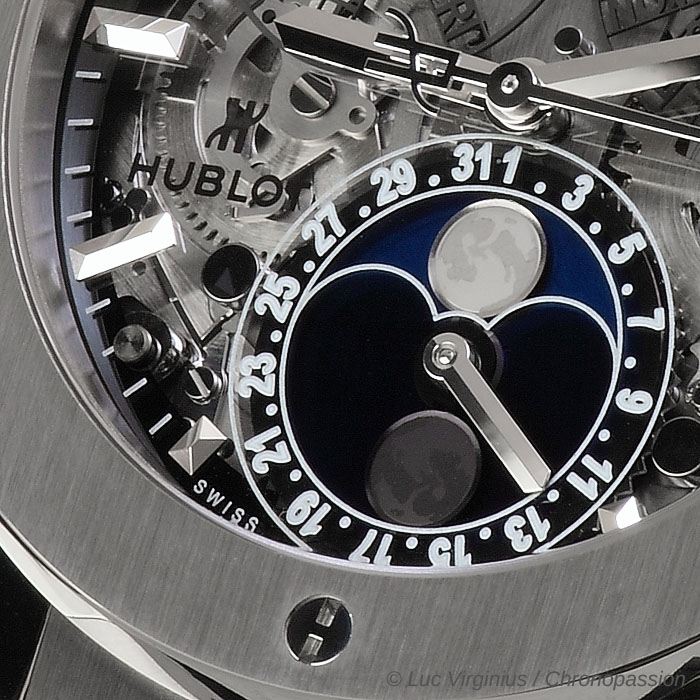 While there’s no strict definition or set of criteria as to what makes a watch’s movement a skeleton, it is generally accepted that it’s a watch where the inner workings of its movement or mechanism such as its gears, barrel and escapement are visible through an open dial and a movement where only the necessary parts are kept; allowing the wearer to admire the working mechanism of his or her watch. 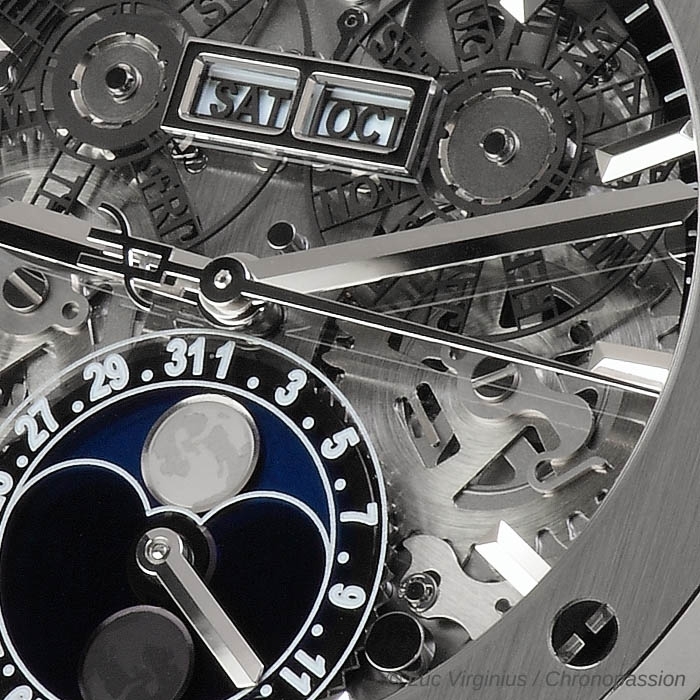 In modern watchmaking, there are two distinct forms of skeleton watches. 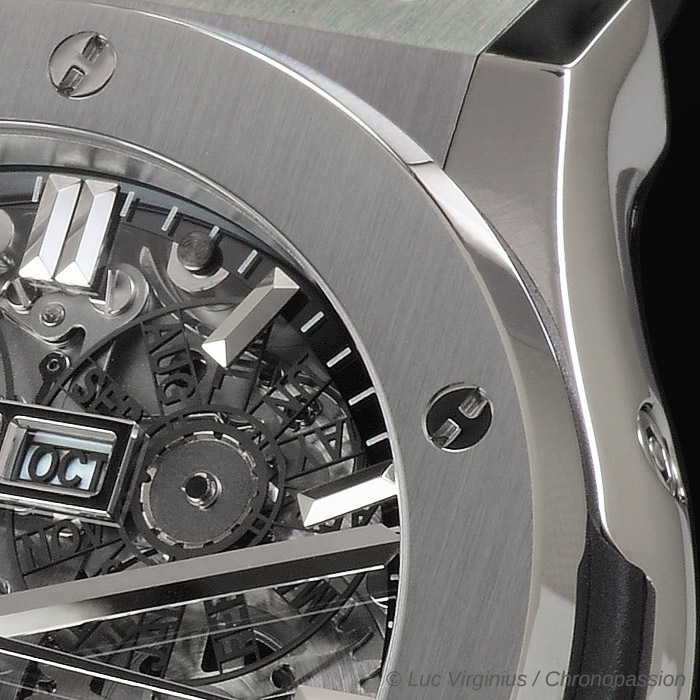 The first more traditional kind is what’s referred to as a “skeletonized” or “open-worked” movement, where the nonessential parts are manually removed, including portions of the main-plate, bridges barrels and just about any non-moving component. The skeletal part of the movement is then decorated, typically with engraved patterns. 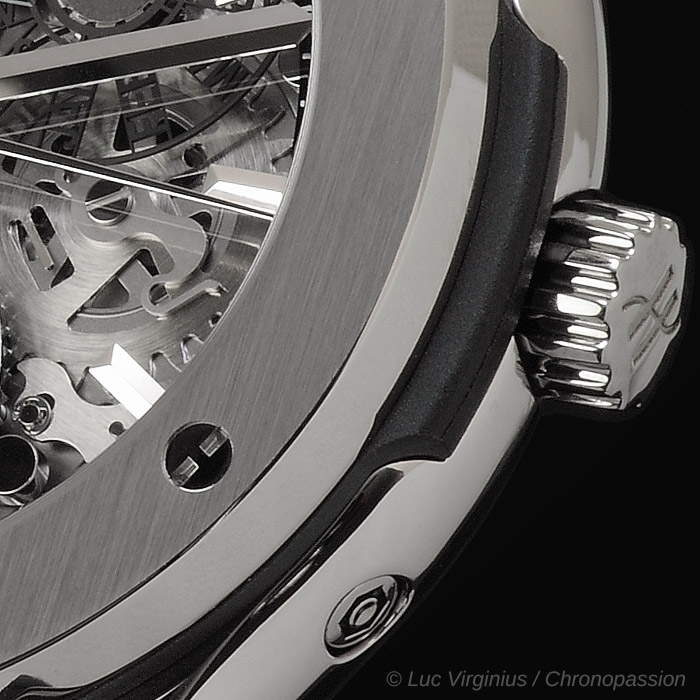 While this method produces a classically elegant skeleton movement, it limits the possible designs since the base is a standard movement. 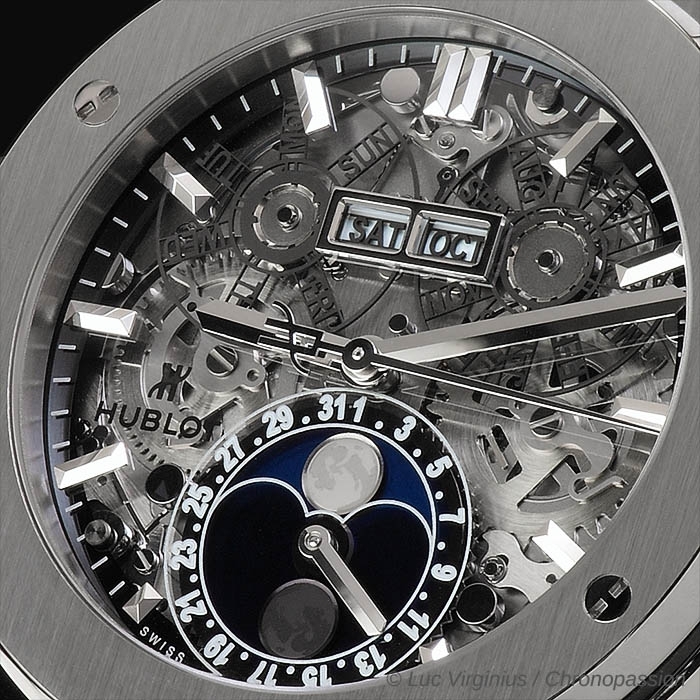 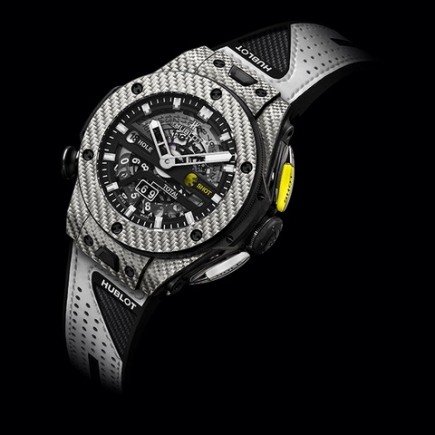 At the Hublot manufacture, a more modern approach to making skeleton watches is taken, where the movements are designed and manufactured from the ground up to allow the visibility of as many moving components as possible, all while retaining a unique aesthetic code. 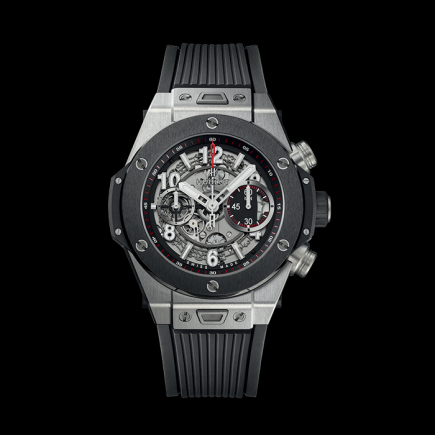 Using modern architecture as a design influence, Hublot’s skeletons range from ultra-thin, time-only calibers the to high complications movements. 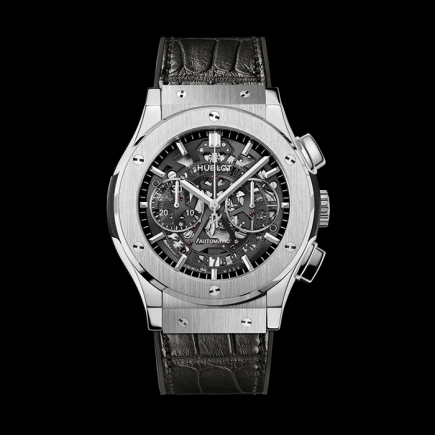 With several different movement finishes and surface treatments possible and even the setting of diamonds and glass components onto the movement, the art of skeleton watches is one Hublot expresses in the most novel ways.